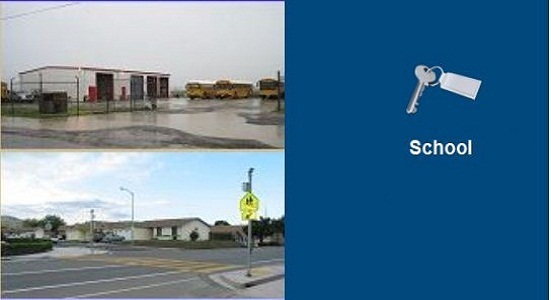 We deal In School Site For Lease In sushant Lok 2 Gurgaon. 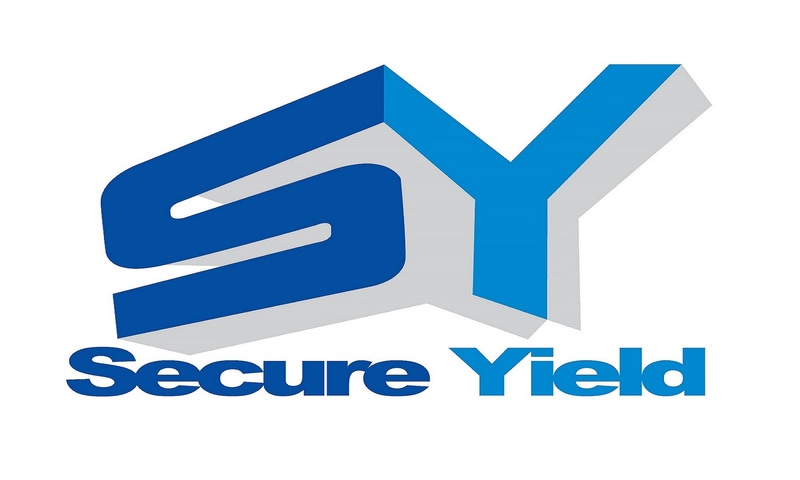 We offer 502 Sq.Yd Plot for sale in south city 1 Near Huda Metro station. Available Plot For Sale In Sushant Lok III on 30 meter Wide Road. Available Plot For Sale in DLF Phase 2 Gurgaon. 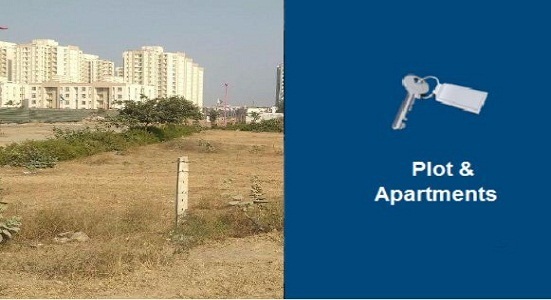 Available Plot For Sale In Dlf Phase 1, 3, 4, 5. Available Plot For Sale In Sushant Lok 1,2 & 3. Available Plot For Sale In Sushant Lok IV. Solar is one of the fastest growing energy sources in the world, and with countries racing to assert their dominance in the burgeoning industry the leading nation is never clear for long. 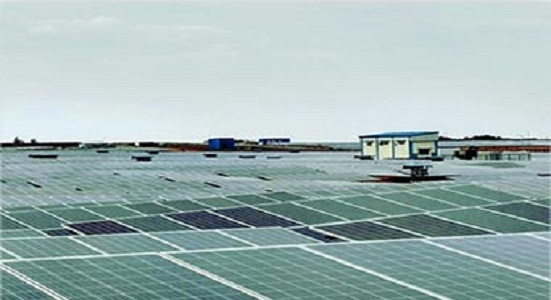 We deal in land Bank in Gujrat for solar power project in westren Gujarat like Kachchh, surendra nagar and Vankaneda etc.